Dyslexia is a type of learning disability that affects the ability to read fluently and accurately. Students with dyslexia may have trouble with: phonological awareness, reading comprehension, comprehending written material, spelling and writing. As a result, certain traditional methods of teaching and learning may be unsuitable for students with dyslexia. The methods may exert undue pressure on students and cause them to be frustrated with their learning process. 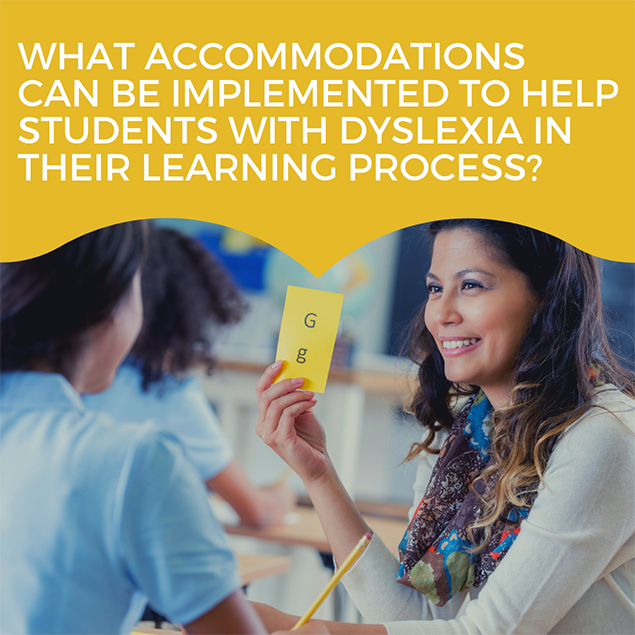 As the current educational paradigm advocates for universal learning, here are some classroom accommodations that teachers can incorporate to support students with dyslexia. Audio books and recordings of lectures and texts. Students can repeatedly listen to these recordings, thereby improving comprehension of material and clarification of queries. Students can also practice their reading skills by reading along with the recorded text. Pictorial representations of schedules and instructions. Instructions can be broken down into steps, and important steps can be underlined or highlighted to draw students’ attention to them. Images can be used alongside or instead of text. This is an efficient alternative to printed material and helps students follow instructions easily. Worksheets that are colorful with increased font size and less content can help students focus. Use of reading tools like bookmarks or colored strips can be used as line and/or word trackers. Repeat instructions and supplement oral instructions with pictures. Students can be instructed to repeat instructions to check for understanding. Encourage students to work in small groups. Students can be assisted by peers. Pre-teach new and important concepts to students using a variety of learning styles. Use a multi-sensory approach to teaching using visuals, manipulatives, movement and games to stimulate learning. Equip students with skills such as highlighting important information, using mnemonics, and concept mapping. Positively reinforce students’ achievements and refrain from correcting every error. 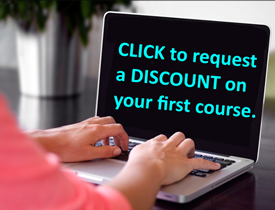 Provide students with extra time to complete assignments and tests. Allow students to express learning through oral responses, submission of typed assignments and visual presentations of concepts. Simplify the workload by giving smaller assignments that focus on specific concepts. Integrate technology such as use of word processors, spell check, text readers and voice recognition software that can help students with writing process. Providing students with sentence starters to frame responses. Providing checklists to plan writing processes. Choosing reading material that aligns with students’ reading levels. Encouraging free writing as a method to practice and help students self-assess their reading and writing skills. Encouraging students to maintain a log book of words that are difficult for them. Providing students with opportunities to relearn words. Teaching students to use reading guides to help improve comprehension. These guides consist of questions that can help draw students’ attention to important content, enabling students to understand the main themes of the material. By incorporating these changes, teachers can make learning more accessible for students with dyslexia and help them attain their learning potential.